I have been a hygienist for 15 years, 6 of those years I have spent working at MyoTech. I wanted to be in the dentistry field since I was 10 years old! I was one of those weird kids who actually loved coming to the dentist, even for fillings and braces. 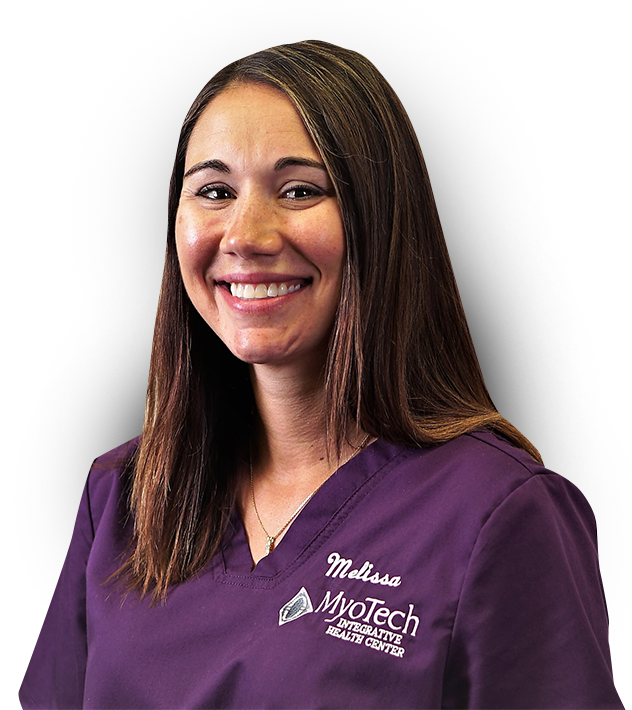 I love our patients at MyoTech and my favorite aspect of hygiene is treating and maintaining patients with periodontal disease and making apprehensive patients feel comfortable. I’m a mom so my hobbies are whatever the kids are into:) I love watching Gavin play baseball and Olivia dance.